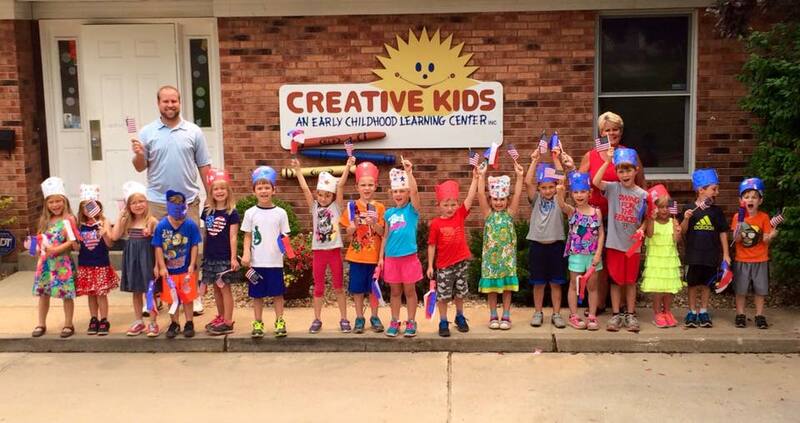 About Us | Creative Kids, Inc. 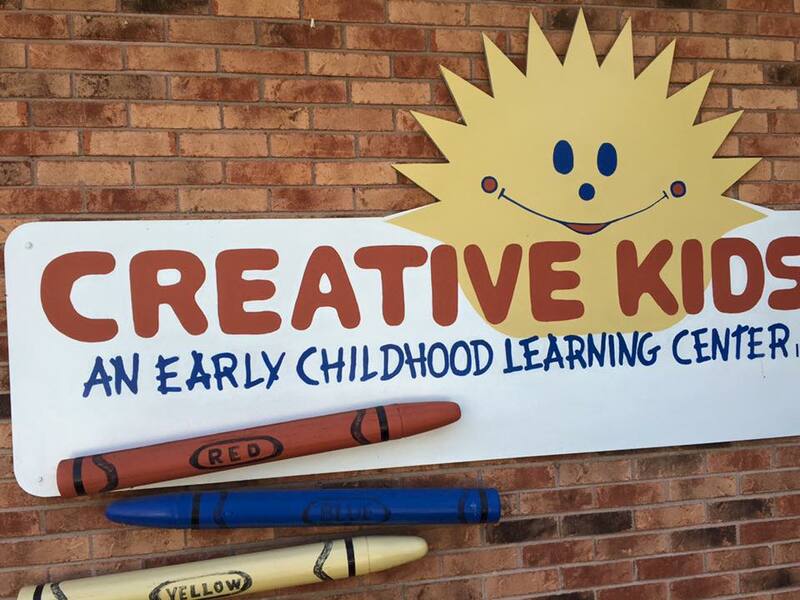 Owner, Brenda Dame, started Creative Kids in 1987 with a dedication to the highest quality of Early Chilhood Education and care. She wanted to create an environment in which children learn through play. 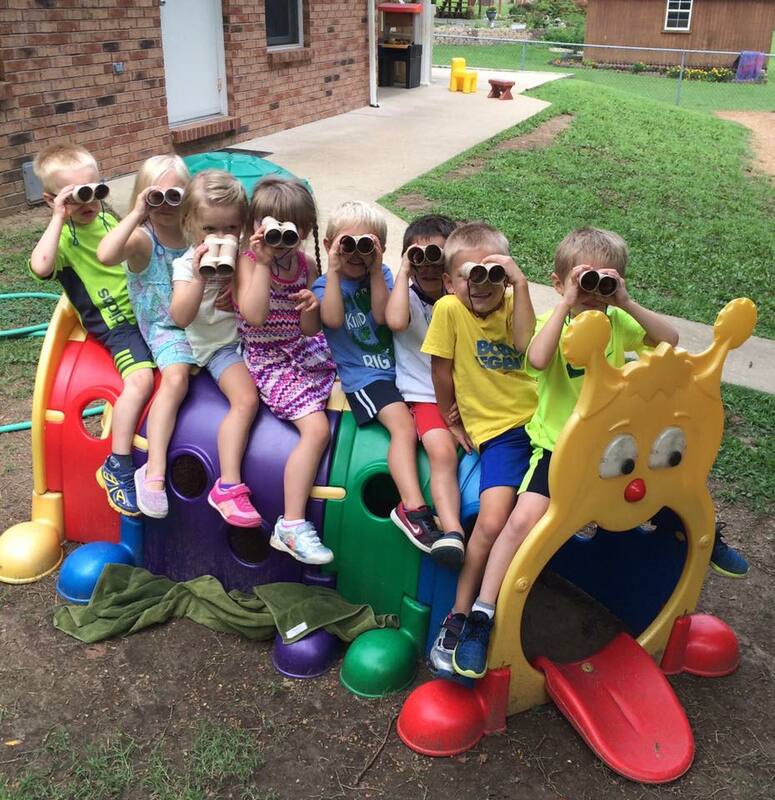 She wanted a safe place where children had fun and developed confidence and a love for learning. Children need to feel special and love where they go to school. With this, she wanted to offer children a cheerful place where they had time to grow, discover, laugh, sing, love and learn…a time to be a child! Since it’s opening nearly 30 years ago, Creative Kids has inspired young children and provided a fun and safe place to learn and grow. More than 1,000 children from around the area have walked into our education center eager to learn and walked out ready for a life of learning. 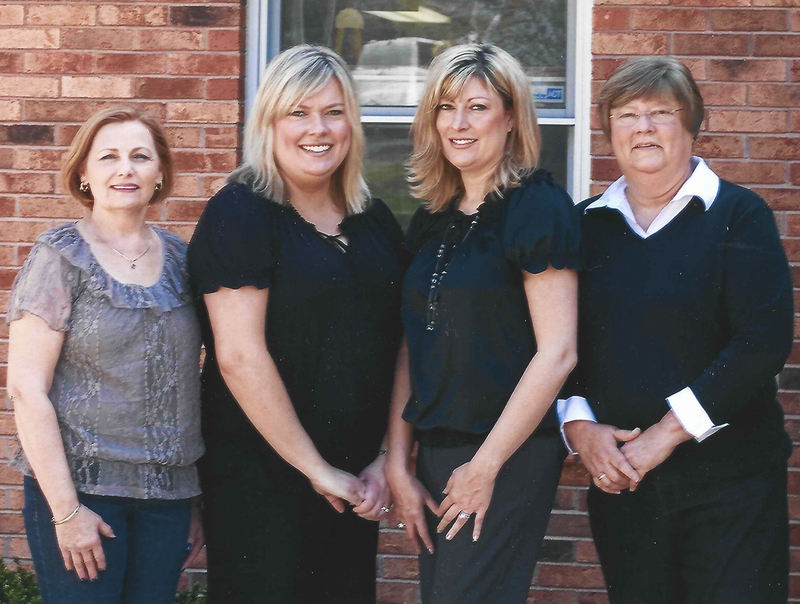 We take great pride in the service we provide to parents in the greater Columbia area and encourage you to discover the why so many parents recommend Creative Kids, Inc.
that each child is unique & special. that in order to grow and develop socially, mentally, emotionally, and physically, children need a safe, cheerful, fun, caring, & secure environment in which to learn, discover, and create. that children need a stimulating, yet orderly & organized environment to explore in and one that is rich in learning materials. that children learn best by doing; therefore, “hands on experience” is the basis of our curriculum. in a fun place where your child can be happy & proud to be a CREATIVE KID!